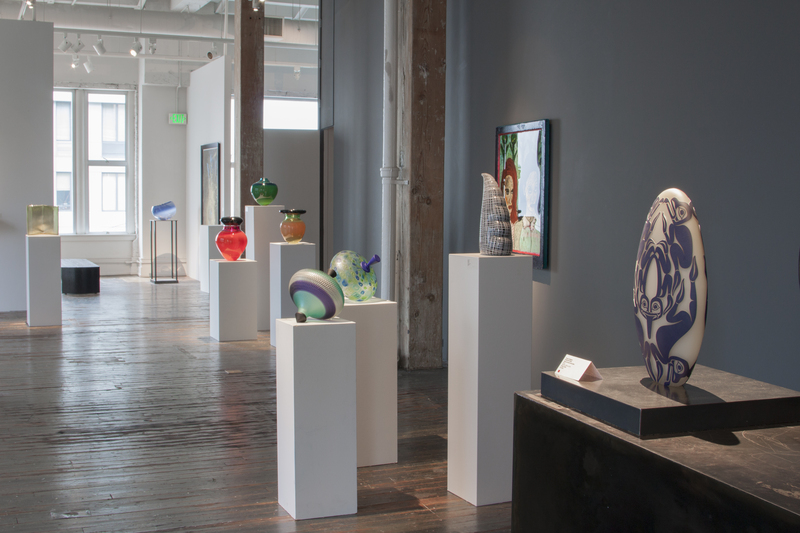 On July 7, 2017, Traver Gallery, an icon in the Seattle glass art community as well as in the Studio Glass Movement, will turn 40, and it plans to celebrate with a party that evening. 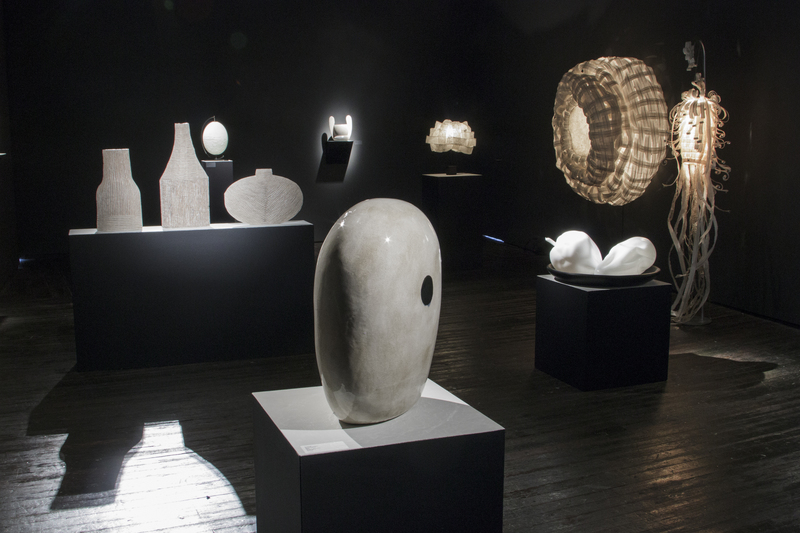 Founded in 1977, the gallery exhibits paintings, ceramics, and installation art of all kinds, but it has been the medium of glass where the gallery has had a particularly consequential role in developing the careers of artists as prominent as Bertil Vallien and Lino Tagliapietra. 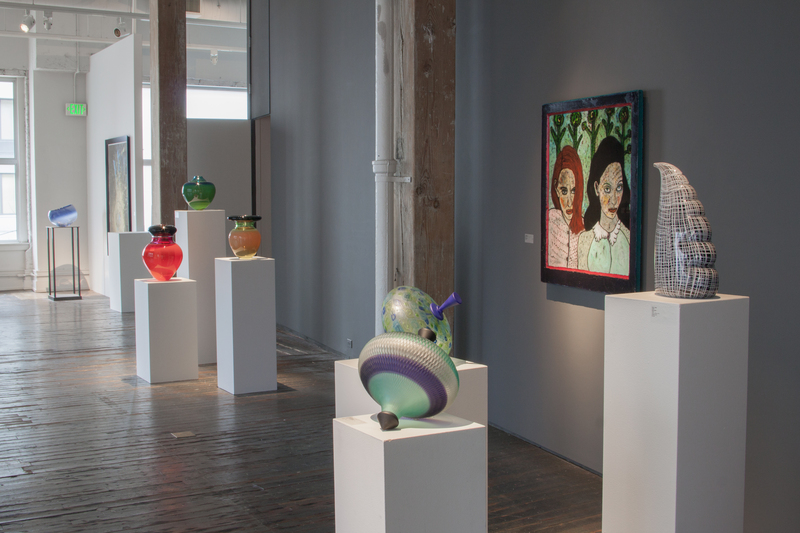 The gallery lays claim to helping discover such notable glass artists as Martin Blank, Sonja Blomdahl, Gregory Grenon, Doug Jeck, Dante Marioni, Preston Singletary, Therman Statom, and Jamie Walker. 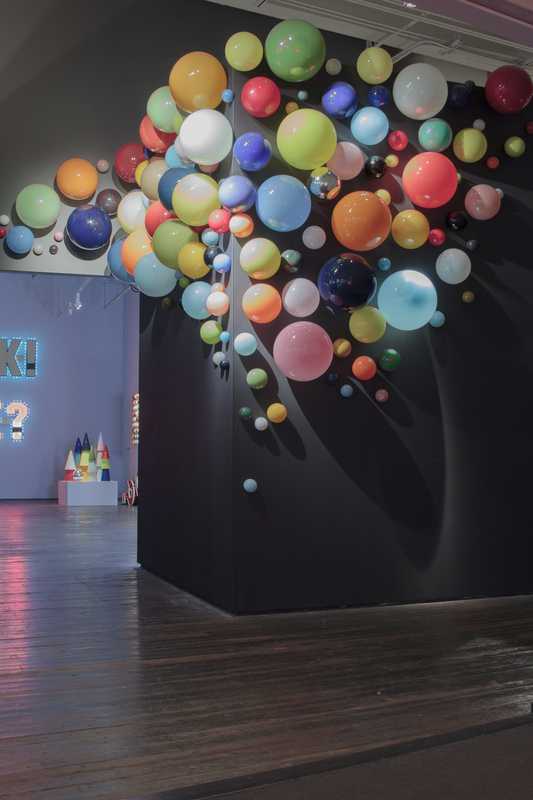 The story of the founding of the gallery by a young interior designer who discovered a need for better sourcing of local artists, is one of seizing an opportunity, and then executing it so well it changes the field. 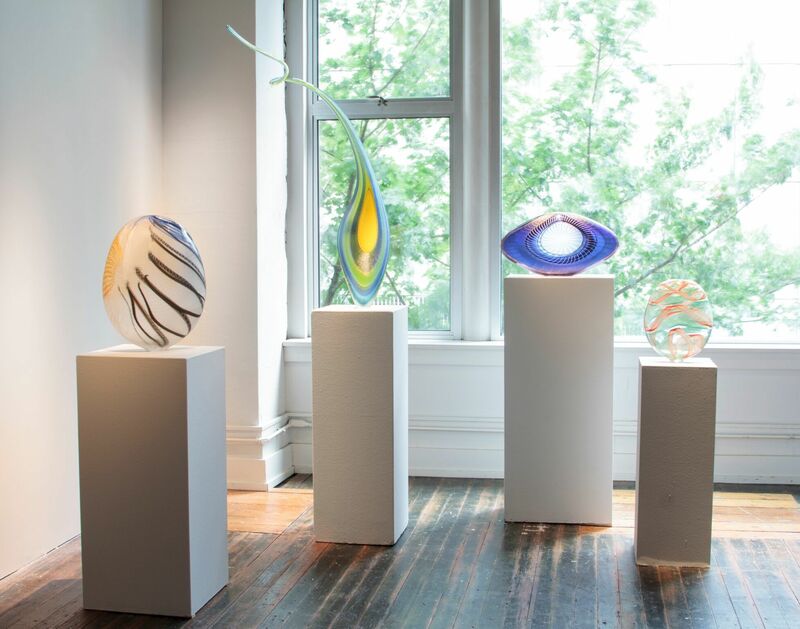 Seattle's role as an epicenter of glass art would not have been as firmly established without Traver's important role as a leading art dealer in the field. William Traver began selling art by local northwestern artists to his clients for placement in their home, and his success at representing the artists soon had them urging him to open a gallery of his own, which he did by converting his interior design shop in 1977. 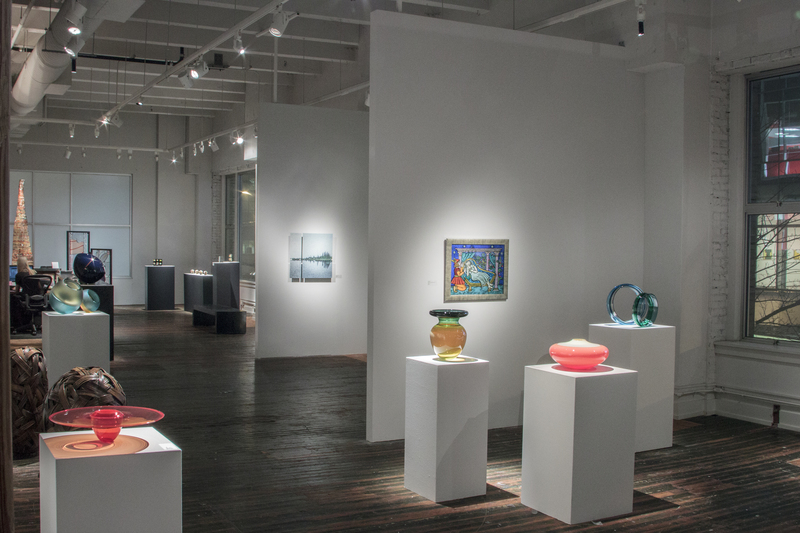 The original location of Traver Gallery was in the Belltown area, It moved to its current downtown Seattle location, where it enjoys close proximity to the Seattle Art Museum, at its 20th year of operation. 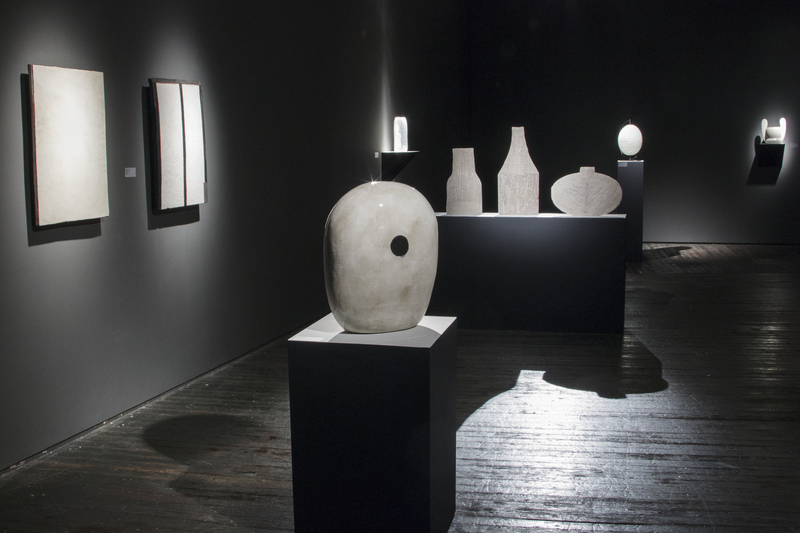 In 1995, Traver also opened a retail shop named Vetri at First Avenue and Union Street, where limited edition artworks, design lines, and other products are sold. Glass is an important part of that. 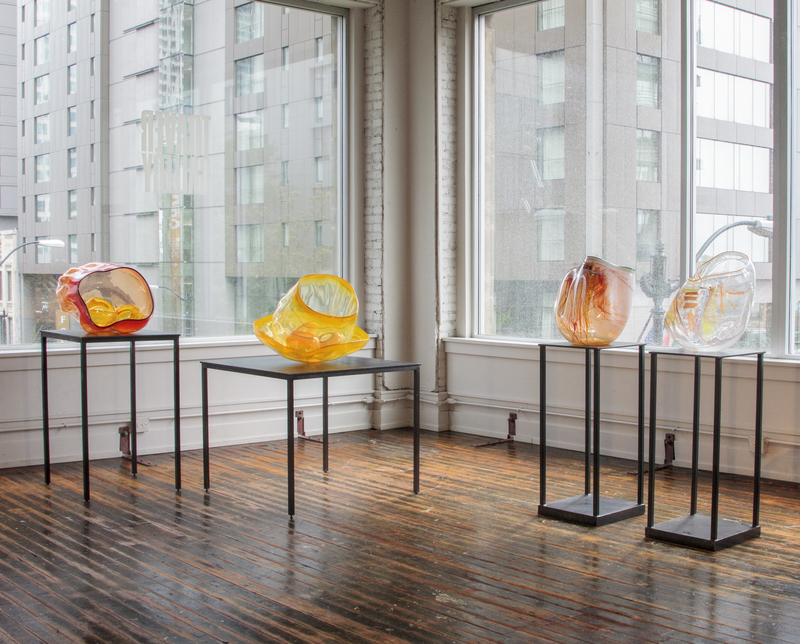 From the first Pilchuck show to upcoming exhibiting artists like Matthew Szösz, Traver Gallery has always made an effort to integrate glass with diverse media; in other words, take it seriously. “We put it alongside all other mediums equally, and with as much respect. So we always treated it as a serious medium for artists to choose to work with. That was always our philosophy,” he said. 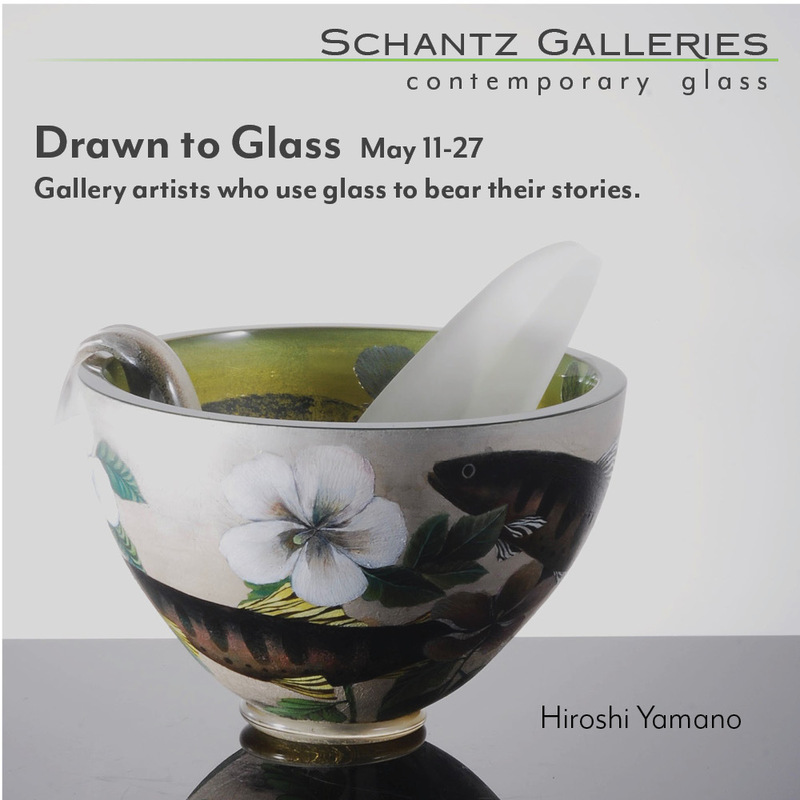 Still, Traver Gallery manages to incorporate glass among other media in many single-artist shows, many of whom are still up-and-coming. 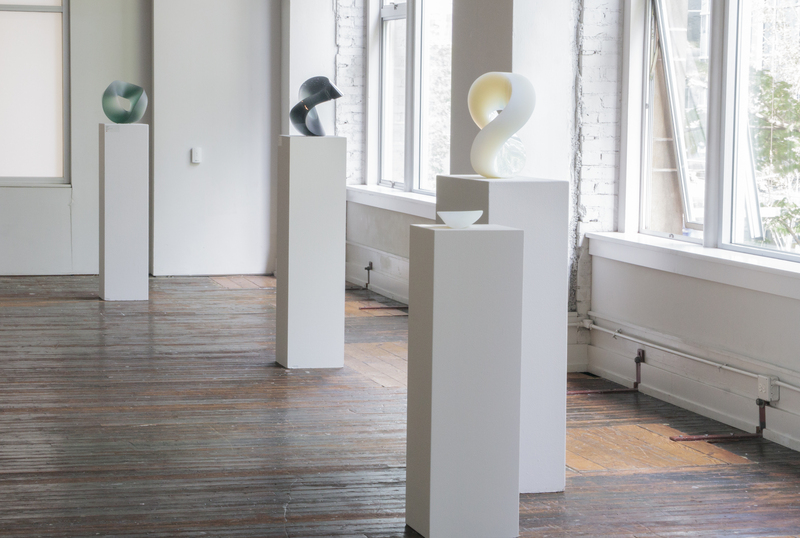 “We still are true to our roots and representing local artists, but we’re also reaching beyond that and trying to include work of international artists, nationally known artists as well, and to put those in conversation with each other,” Sarah Traver said. 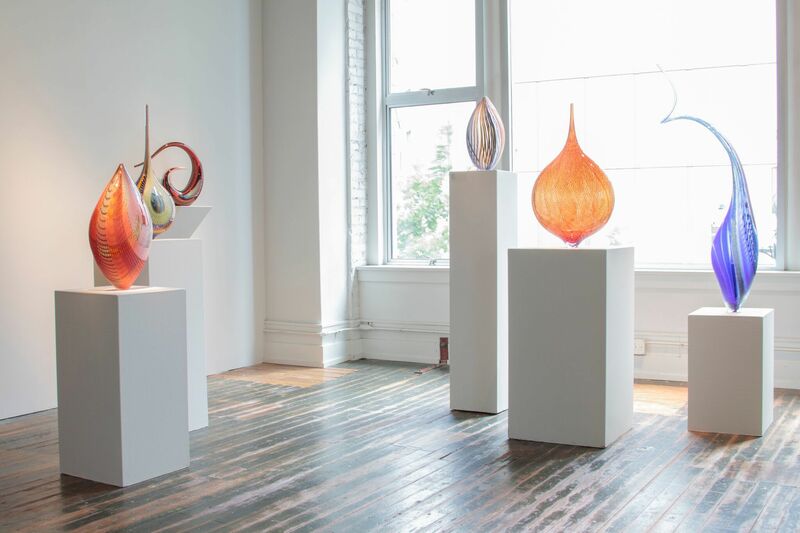 In this way, Traver Gallery has occupied an indispensable position not only in Seattle’s art glass community, but in its art community, period. 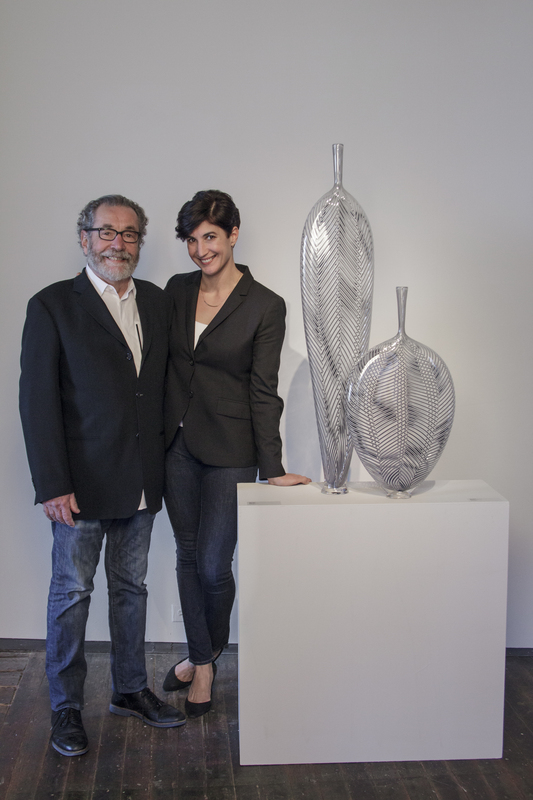 After 40 years, it has maintained its values that emphasize installation, supporting artists early in their careers, and the role of glass in the art world and in Seattle. 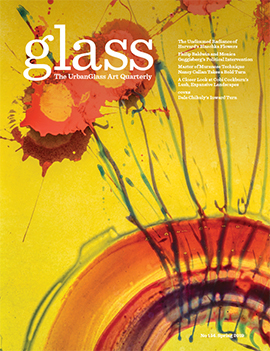 With glass becoming more integrated into the art world as well as Seattle growing financially and in population, let us hope that the next 40 years are as strong if not stronger than the first. 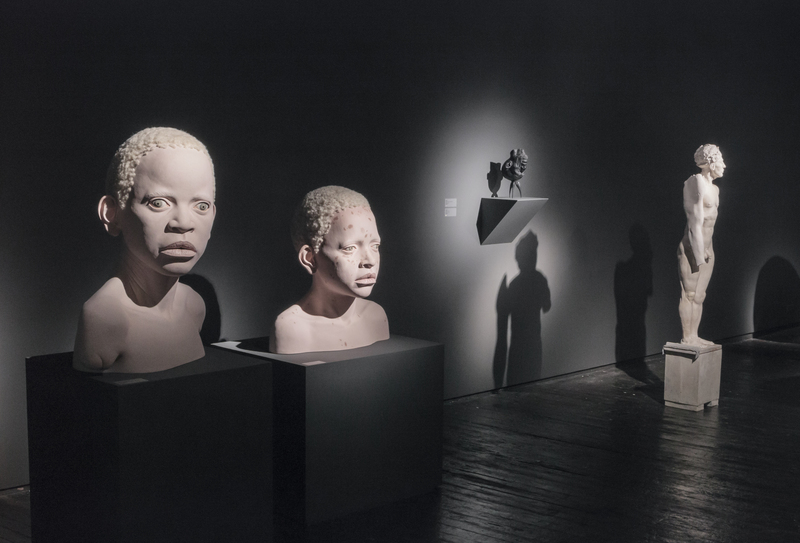 On July 7th, from 7 PM to 10 PM, the gallery will celebrate it's four-decade legacy, with a party that will also be the opening of its 40th anniversary exhibition that will run the rest of the month of July, showcasing the range of work they have championed so steadfastly.